Automakers, not technology companies, are in the driver’s seat in developing self-driving, “autonomous” cars, and Japan’s Toyota Motor Corp is best positioned to lead the way, according to a new report on patents for the fast-evolving technology. The report, by the Intellectual Property and Science division of Thomson Reuters, is based on a detailed analysis of patent filings by automakers and tech companies for autonomous-car technology. "Automakers aren’t as good as technology companies in tooting their own horns," Tony Trippe, principal author of the report, told Reuters in an interview. "But when you look at the patent data, the automakers are all over this." Toyota is, far and away, the global leader in the number of self-driving car patents, the report found. Toyota is followed by Germany’s Robert Bosch GmbH, Japan’s Denso Corp, South Korea’s Hyundai Motor Co and General Motors Co. The tech company with the most autonomous-driving patents, Alphabet Inc's Google, ranks 26th on the list. Toyota, the Thomson Reuters report found, has more than 1,400 patents on autonomous-driving devices, more than twice as many as any other company. One recent Toyota patent application, for example, is for software that avoids a car’s self-driving system being switched off, and thus defaulting to “manual mode” in which the driver controls the car, unless the driver intends to turn off the system. 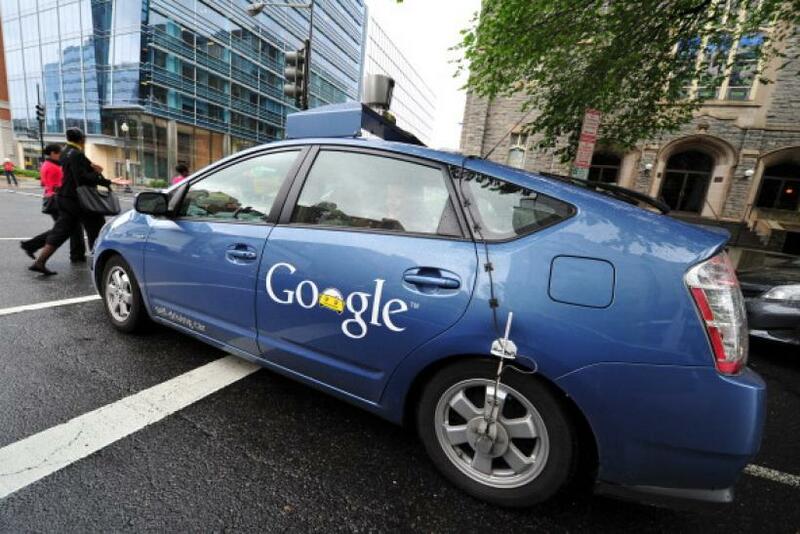 Most experts say fully self-driving vehicles are unlikely to be roaming roads in large numbers for many years yet. Google has been testing self-driving cars since 2009, though, and automakers such as Daimler, BMW and Volkswagen AG's Audi unit have revealed cars that can travel long distances without human intervention. As the race to develop self-driving cars heats up, automakers are also introducing more “semi-autonomous” driving systems that handle tedious or tricky situations. Audi, for instance, is expected to use the CES show to outline progress on a system that allows cars to pilot themselves in traffic jams at low speeds.